The Superbank is one of the world’s greatest waves. It’s also one of the world’s most difficult. 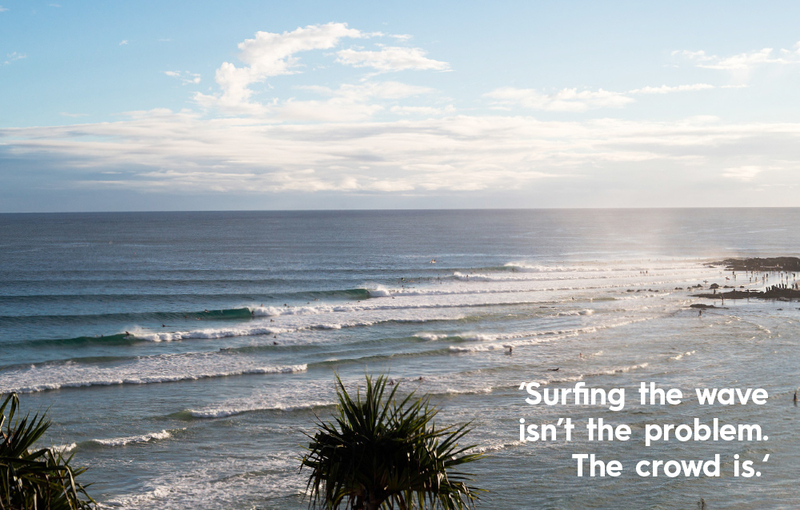 Not when you’re actually on a wave — that’s simple. Just lock in, do a turn, get a tube, do a turn, get a tube, do three turns, get two tubes and maybe even mix an air if you get the right section. So, no, actually surfing the wave isn’t the problem. The crowd is. Because the wave is so good, a lot of people want a piece. The skill level is incredibly high — everybody rips. Sometimes, it feels impossible to get a wave out there. But nothing’s impossible, right? We’re here to help you get waves out there. 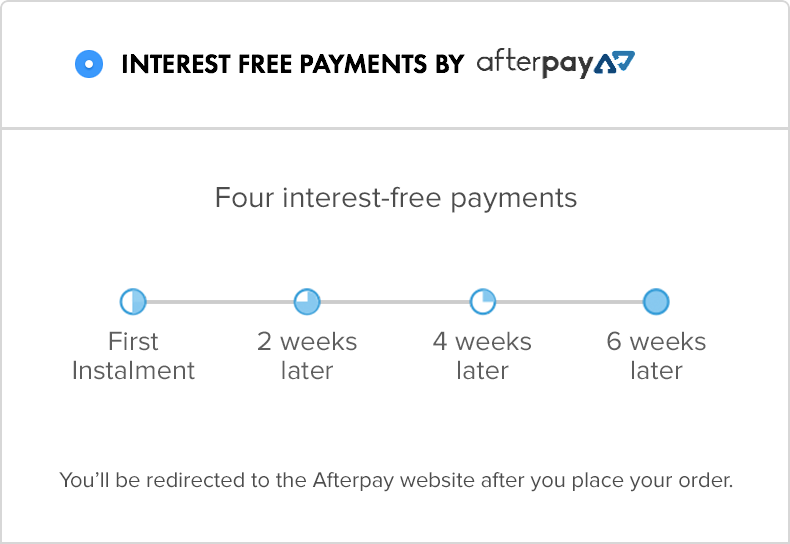 Here are some hot tips. 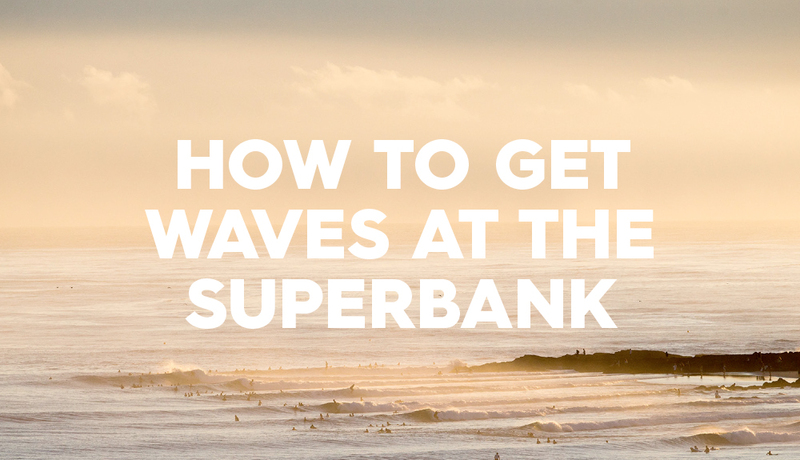 The Superbank is more than just Snapper and Kirra. You can almost always find a little honey hole with a minimal crowd somewhere on the stretch. It won’t be the best part of the bank, but it could be the most fun considering the crowd. Not into going down to Greenmount? Alright, tough guy. Try taking off behind the rock then. When it’s good, it’s proper back there. It separates the boys from the men and the men from the lunatics. Just know that you’re smoked if you fall. Oh, and don’t mind the backwash. Remember when we said turn, tube, turn, air? Yeah, turns out a lot of people get caught up somewhere in that combination. That means you should always be ready to swing on something last minute — especially if you see someone trying something big (see: Mikey Wright below). Picking a grower is 50% luck, 50% skill and 100% amazing. 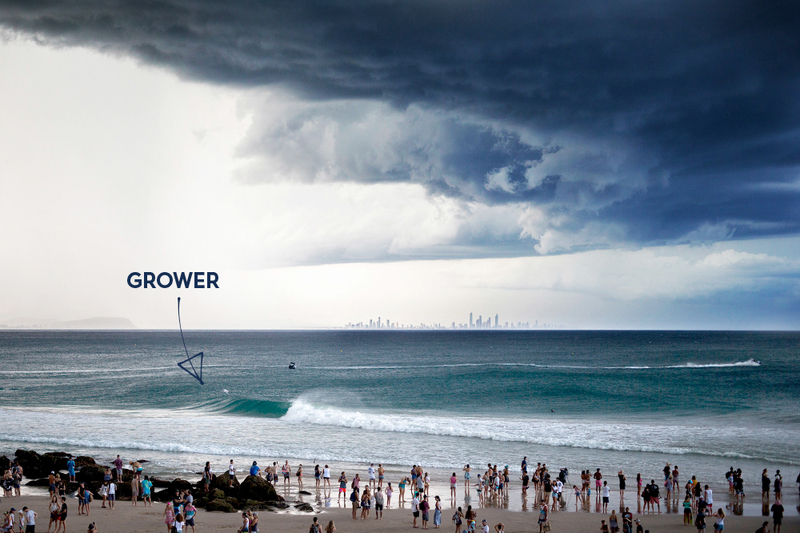 A grower, by the way, is a small wave that grows into a bigger and bigger wave as it parades down the bank. Look for a good line and hope for the best. You might get mad when you can’t get a wave. Here’s an idea: don’t. Just don’t. Instead, kick back and appreciate what’s going down in front of you. The wave itself is truly mind bending. The surfing going down is world class. The sun is probably shining and isn’t life great? That’s rhetorical. It is. Plus, positivity and fortune go hand in hand. 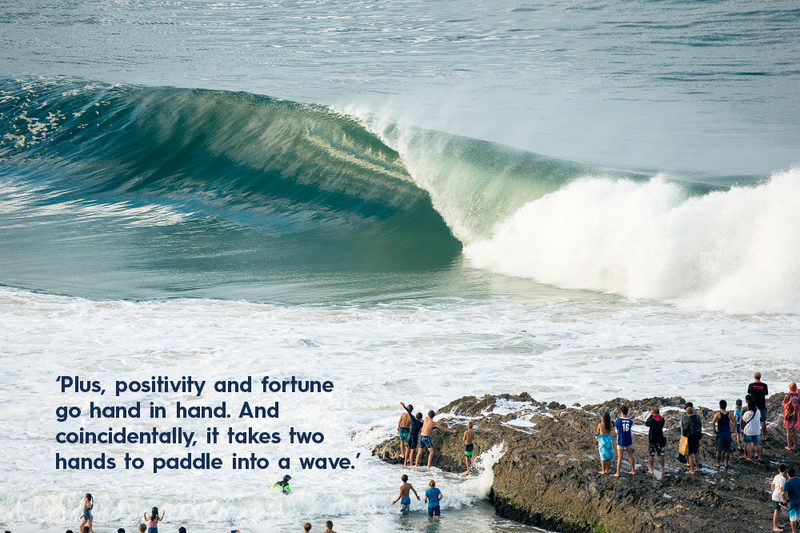 And coincidentally, it takes two hands to paddle into a wave. Not satisfied? Want more? 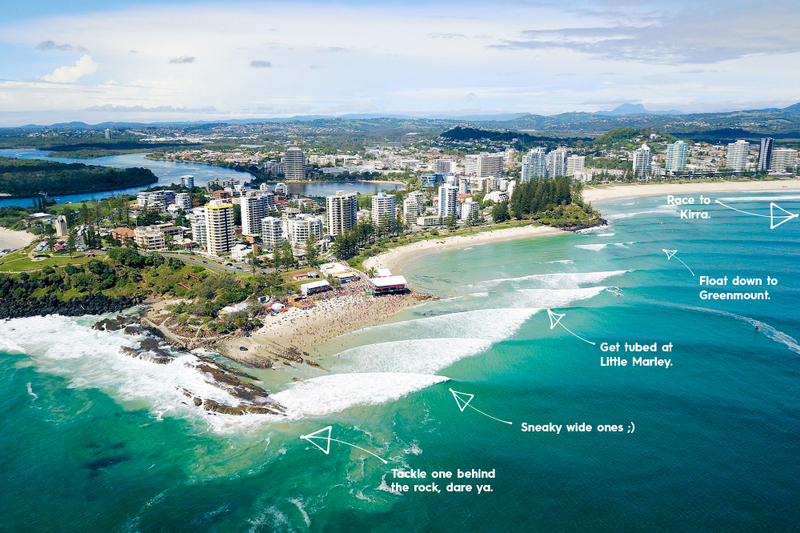 Get the full Radical Times Gold Coast experience below.